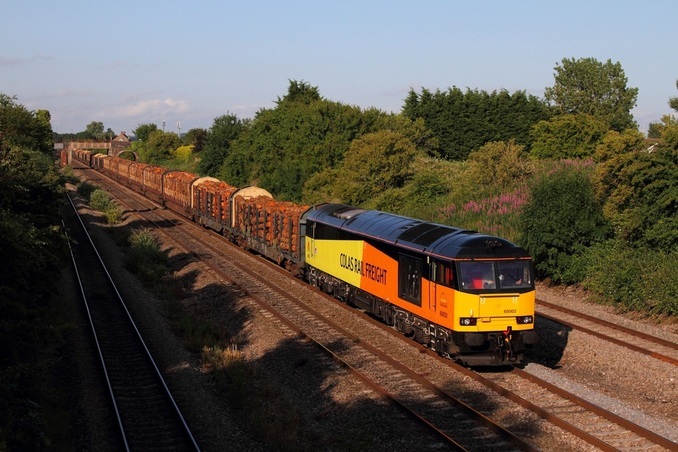 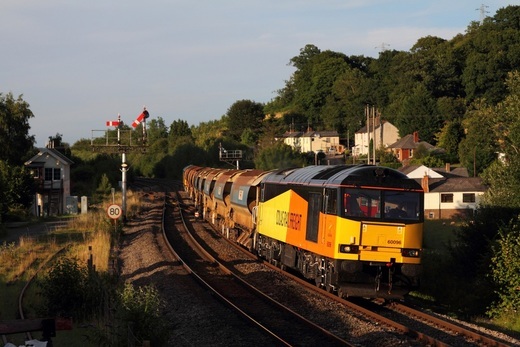 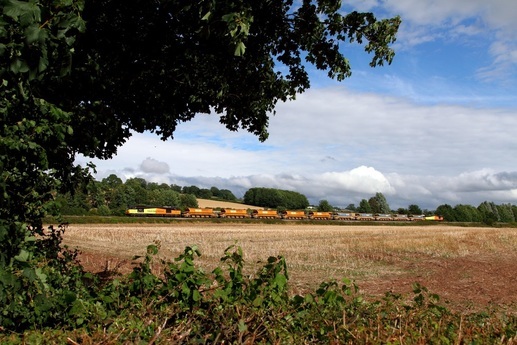 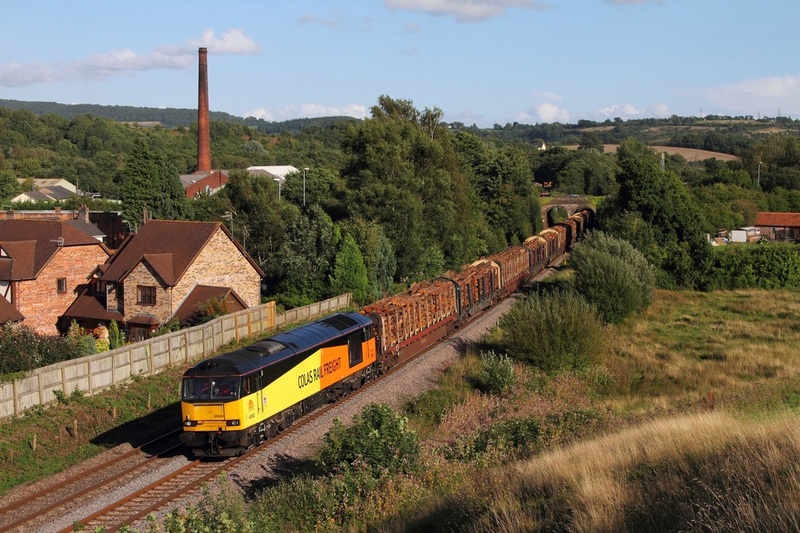 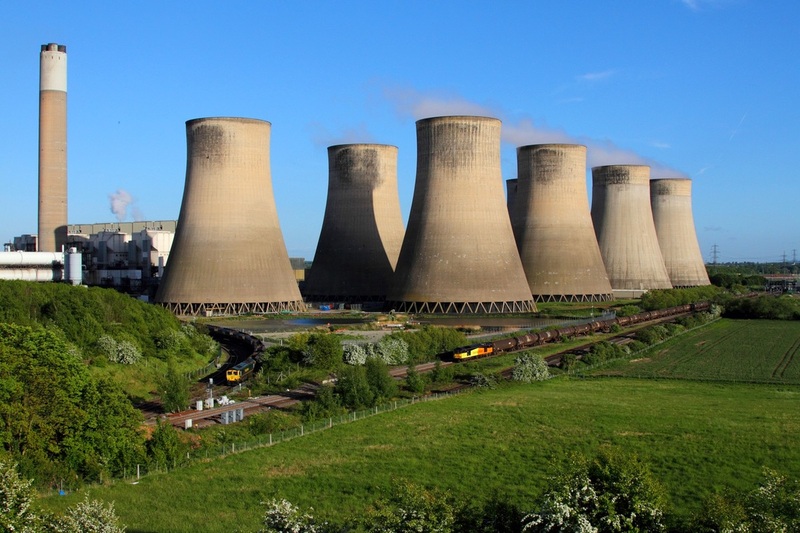 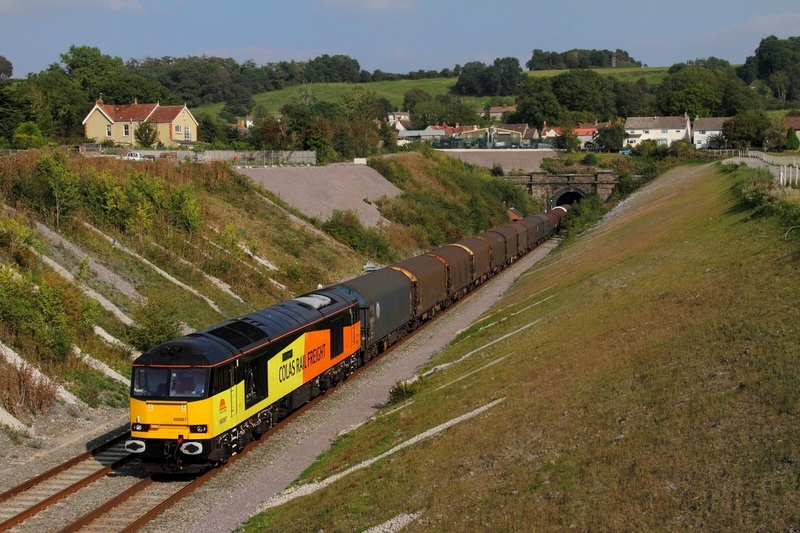 60002 hauls the 6M51 Exeter Riverside yard to Chirk logs through Ponthir on the 28th August 2015. The following day, 60085 leads the return with 60096 tailing 10 autoballasters at Llanellen on the approach to Abergavenny, powering the 6C21 1443 Bridgend to Crewe Basford Hall on the 9th August 2015. 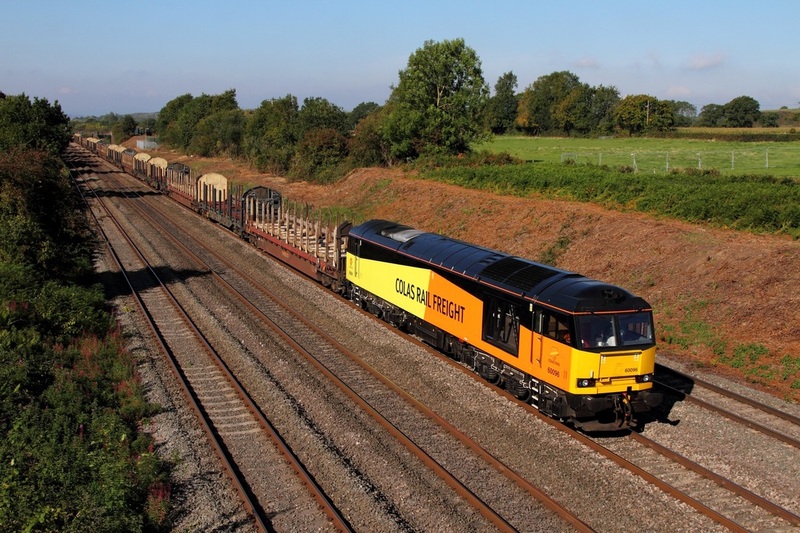 60096 tnt 60085 on the 6C21 Crewe Basford Hall to Miskin at Pontralis on the 8th August 2015. 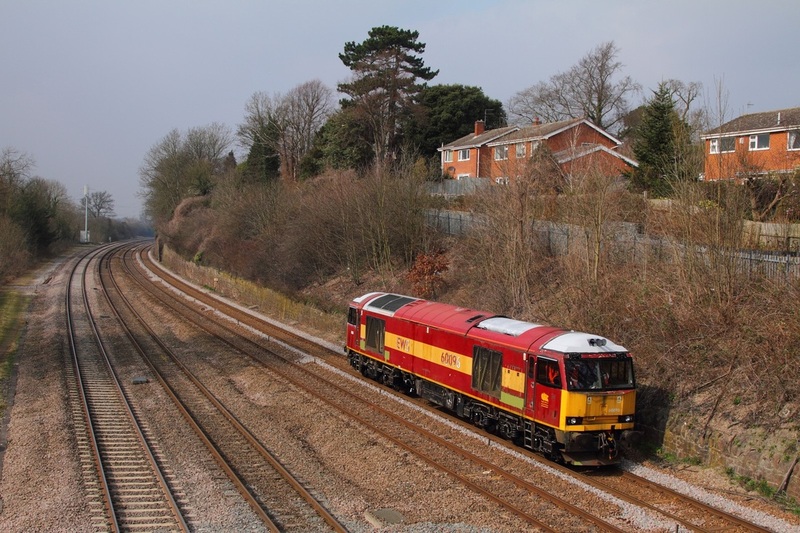 EWS liveried 60096 strolls through Barrow upon Soar on a delayed 1215 test run to Leicester and return from Toton on the 18th March 2015. 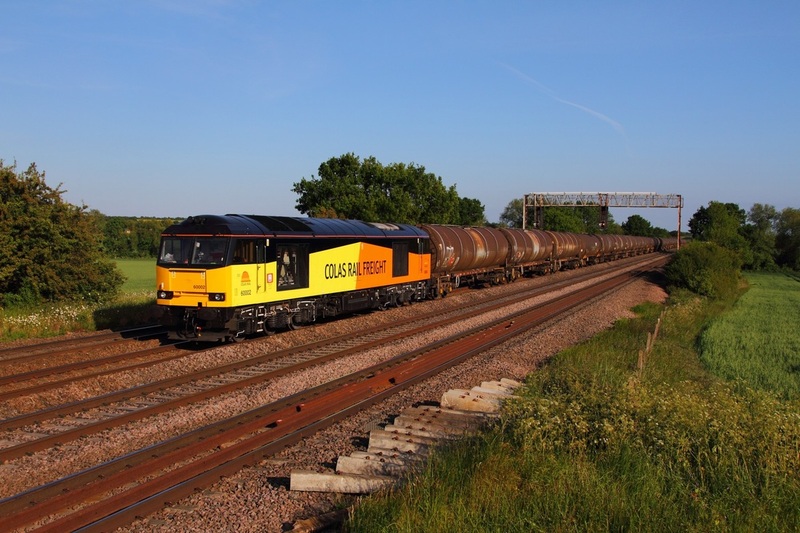 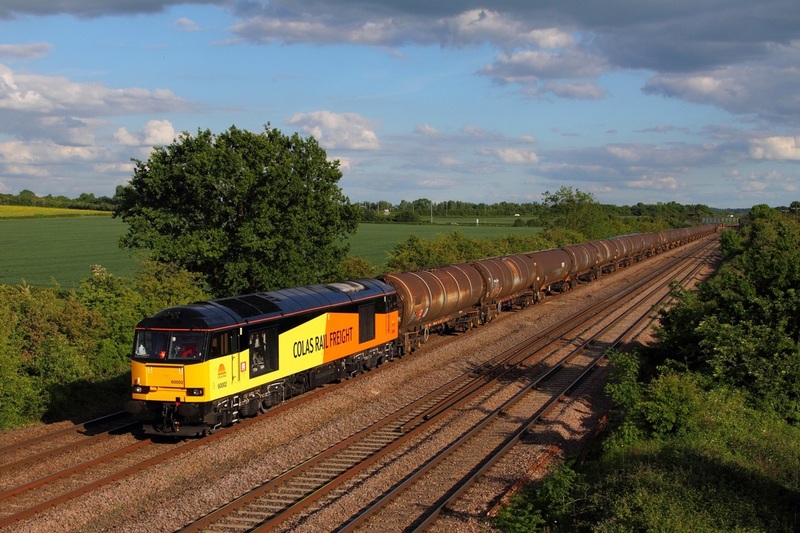 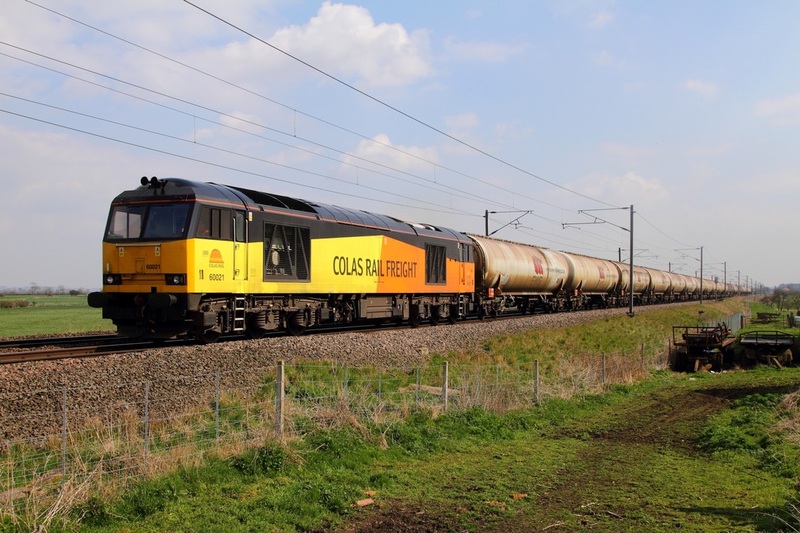 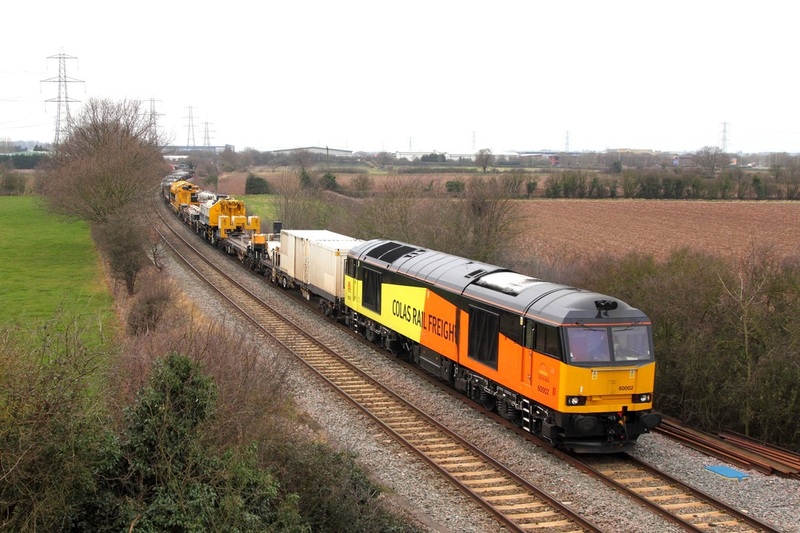 This is the latest class '60' for Colas Rail.